Worst! Website! In the woooooooorld! 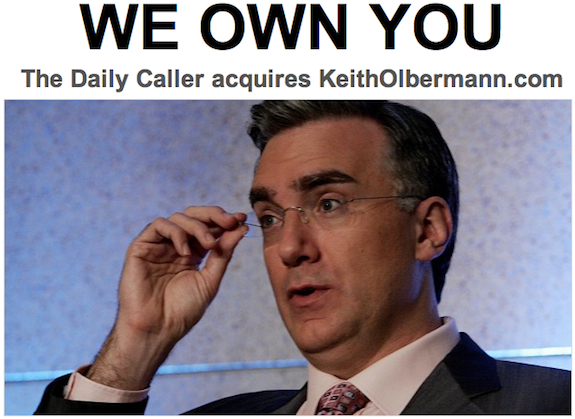 For more information, go to http://www.keitholbermann.com.